The Institute of Banking Personnel Selection (IBPS) has recently released the call letters for the recruitment exam of scale I officers at Regional Rural Banks (RRBs), the preliminaries for which will be conducted on September 9, 10 and 16, 2017. The office assistant (multipurpose) preliminary exam will be held on September 17, 23 and 24 this year. Keeping in mind the limited time available and the syllabus, it is wise to break down the hours of each and assign them to certain tasks. Allot a good amount of time for quantitative aptitude and reasoning and prepare the time table so that there is time for revision in the end. Those who do not have a good grip on mathematics should brush up various theories with the help of NCERT books of classes 8 to 10. Concentrate on the topics which are important for the examination. To crack the reasoning section, good decision-making, problem-solving and logical thinking abilities are required. For this, candidates are recommended to practice crossword puzzles, mind benders and games like sudoku. Concepts need to be prepared in an order. While it is important to learn each concept for every topic under quantitative aptitude and reasoning, it is equally important to learn them in an order. Start with ration and proportion, percentages and interests for quantitative aptitude. 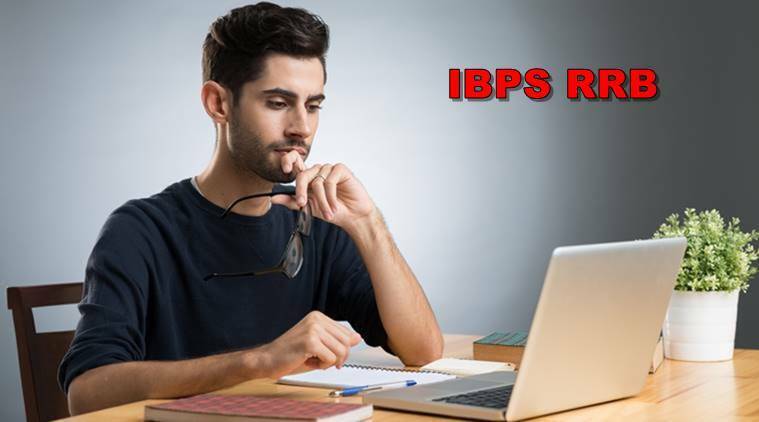 Once you have learned and understood all the concepts under quantitative aptitude and reasoning and have finished practicing questions sufficiently, solve the IBPS RRB Officer Scale -1 and Office Assistant previous year exam papers. Solving these papers will help you understand the pattern and the kind of questions that can be asked. It will familiarize you with the exam and difficulty pattern. If you are lucky, the questions asked in the paper you practiced might repeat this year. One of the most important steps of the preparation process is taking mock tests. Mock tests help you identify your strong and weak areas, determine your speed and accuracy, to help you fine-tune your preparation. Take one mock test before the preparation to assess your level, then sectional mock tests while practicing of each topic and take a full-length mock tests after solving previous year question papers to check your improvement.